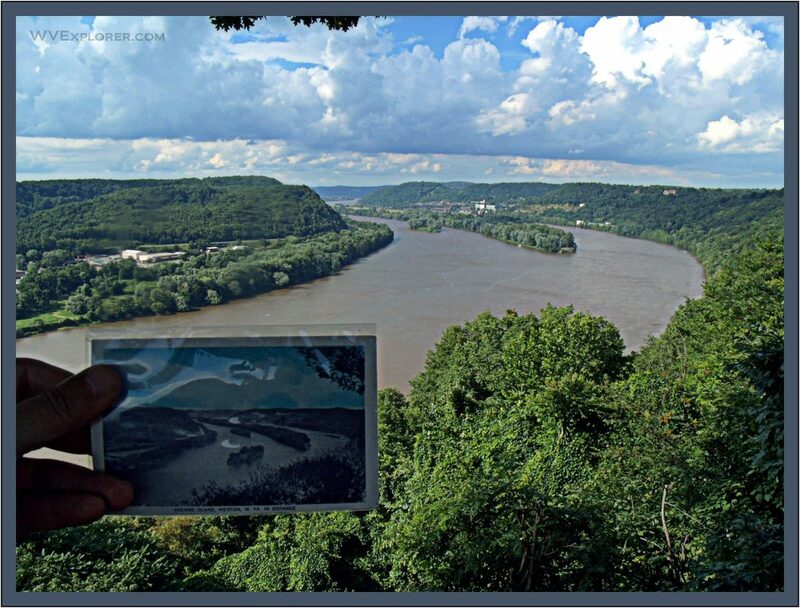 Weirton, West Virginia (WV), a community on the Ohio River in Hancock County, was incorporated in 1947 and named in honor of the Weir family, owners of the Weirton Steel Corporation, founded in 1909 by Ernest Weir at Hollidays Cove. 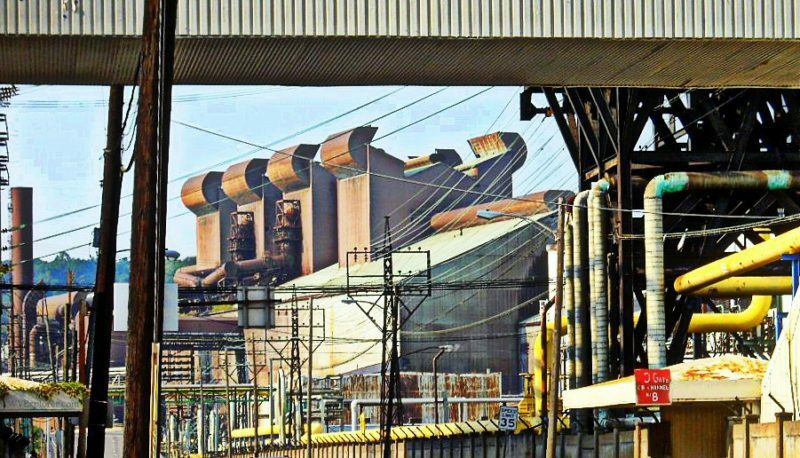 One of the largest cities in West Virginia, he community has long been associated with steel. 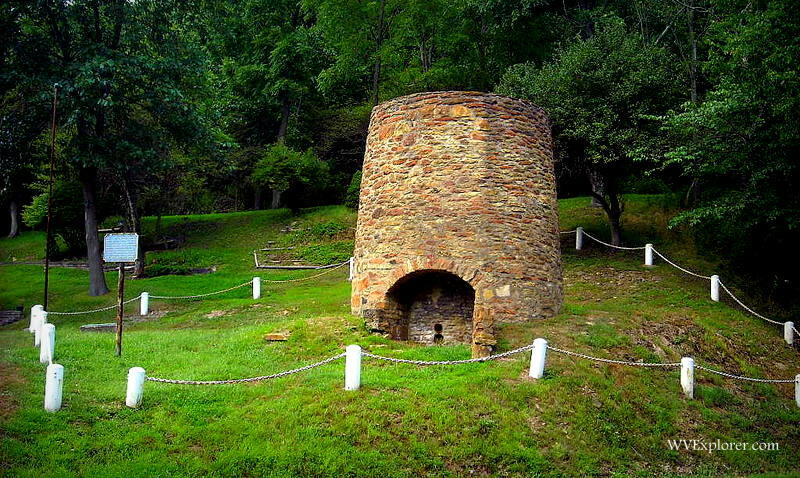 The first iron furnace west of the Alleghenies was located near Weirton. When incorporated, the city annexed the towns of Hollidays Cove, Weirton Heights, and Marland Heights. John Holliday, the first permanent settler in Hancock County, built at log cabin in the cove adjacent to the Ohio River in 1776. Weirton is located on the US-22 expressway at highway WV-2 upstream of Steubenville, Ohio, seven miles north of Follansbee, West Virginia, and six miles south of New Cumberland, West Virginia. 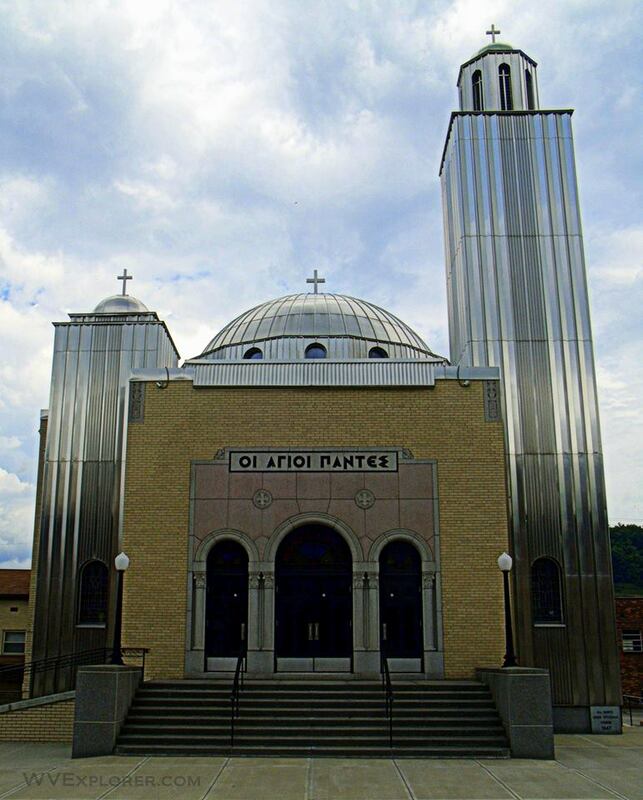 Weirton is located in the Northern Panhandle Region in northern West Virginia.